The first trailer for Spider-Man: Into the Spider-Verse showcases a spectacular alternate universe where Miles Morales (Shameik Moore) is mentored by Peter Parker (Jake Johnson). 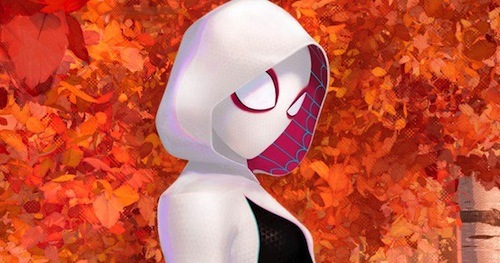 Hailee Steinfeld joins the cast as Spider-Gwen. Steinfeld's star is in the ascendancy as she's the lead in the Transformers spin-off, Bumblebee, this holiday season. Spider-Man: Into the Spider-Verse is in theatres this December.